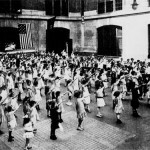 Come join Lyfesaver74 DieBagger as MediaPortal takes to the air, live at a California AM radio station on Tuesday August 23rd at 9am PST. Wake up early or go to bed late, do whatever it takes to take part in MediaPortal’s first live radio interview. 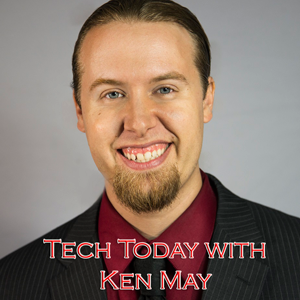 Tech Today with Ken May has invited us to sit down and talk with about the various facets of MediaPortal. 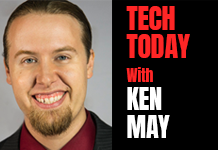 You can listen live over the air at 1400 AM KKZZ or online at http://kenmay.net/. A pod cast will be available shortly after the show is over. Listeners are encouraged to call in with questions, tips or just to talk about MediaPortal. If you are in the US and have access to free nationwide calling, then call us live on the air at 805-639-0008. If you are outside the US and wish to participate then simply log on to facebook, navigate to Team-MediaPortal page and post questions for us on our wall.